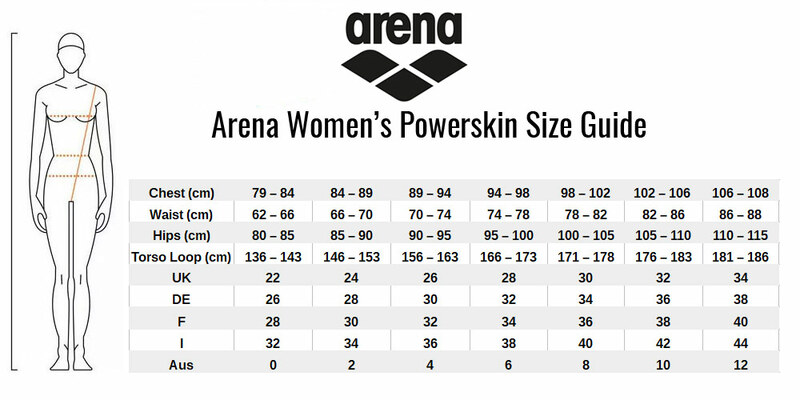 The Carbon Air² Kneeskin in Blue and Grey is the latest addition to Arena’s flagship carbon range of competition suits. The carbon cage is integrated into the fabric of the suit to deliver intelligent muscle compression when and where its needed while the 3-panel internal lining offers an exceptional range of motion for an unrestricted race. The Carbon Air two Kneeskin is FINA approved for competition racing. It’s lighter, faster and even more comfortable. The internal lining is designed in 3 separate panels, offering enhanced freedom of movement with less weight. The new one-piece construction gives the suit a better fit and feels like a second skin. The Carbon Air 2 is made from the same proven woven fabric as the original carbon-air, including horizontal carbon bands, so all the benefits of the fabric are retained: lightness, compression, low drag. Together, all these attributes combine to make the new Carbon Air² lighter, more flexible, and more comfortable. Integrated horizontal carbon bands lockdown at a critical stretch point to provide compression on overextended zones, core stability, and power when and where its needed. The result is a lighter form of intelligent compression with the comfort of a second skin. Made from just one piece of fabric, the Carbon Air² has only one bonded seam at the back, which offers supreme comfort and reduces any potential restrictions of movement since there are fewer pressure points on the body. In addition, the absence of multiple seams means that the suit absorbs less water, resulting in less drag and an advanced hydrodynamic effect that helps you glide cleanly through the water.